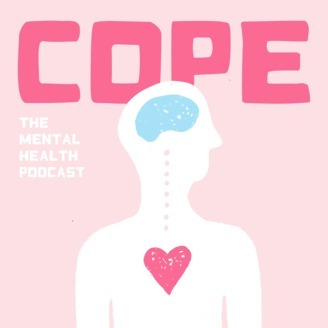 Cope is a podcast aimed at de-stigmatizing all things mental health. We explore the day-to-day lives of those with mental illness by letting them tell their own stories, and encouraging understanding and empathy. We celebrate everyday triumphs, artistic endeavors, and most importantly, self care. 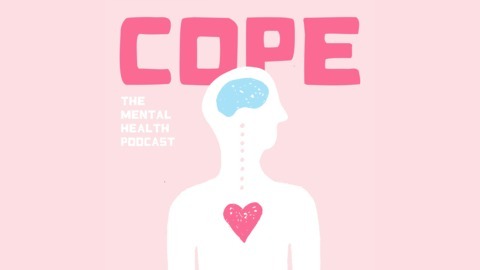 Cope is a labor of love, an attempt to authenticate the voices of those who have experienced trauma and your radio guide to coping. An inside look at the upcoming season of 'Cope'.